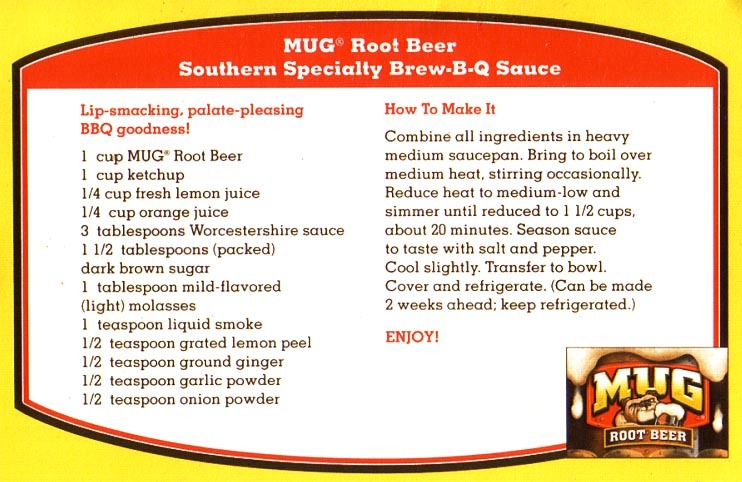 I am looking for a good rootbeer sauce for chicken and ribs. Looking for something new to try. found this one that i am going to try next weekend. seems to be a good starting point.